Now Selling Phase 2!!! 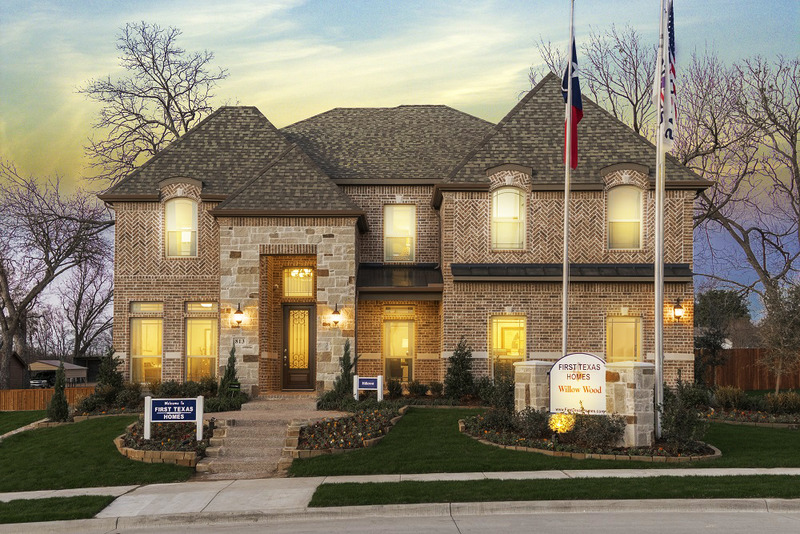 McKinney's NEWEST master planned community situated on the banks of the E. Fork Trinity River. Willow Wood is a 306 acre master planned community featuring (2) centrally located Amenity Centers with a large swimming pool and splash pool! Cabana building! HUGE Pavilion, Basketball court and Playground! Large Hike & Bike Trail encompassing the entire community!! Affordable pricing and abundant amenities with a great quality lifestyle makes for an experience you will love to call home!!! Located off Hwy 5 within minutes of Hwy 75 and President George Bush Turnpike - Only a short distance from Historic Downtown McKinney - Willow Wood is just a few minutes from major employment centers, regional and boutique shopping, sports and entertainment venues, fine dining and casual eateries. Everything you want in a community including exceptional amenities and a family-friendly lifestyle all just minutes from home.